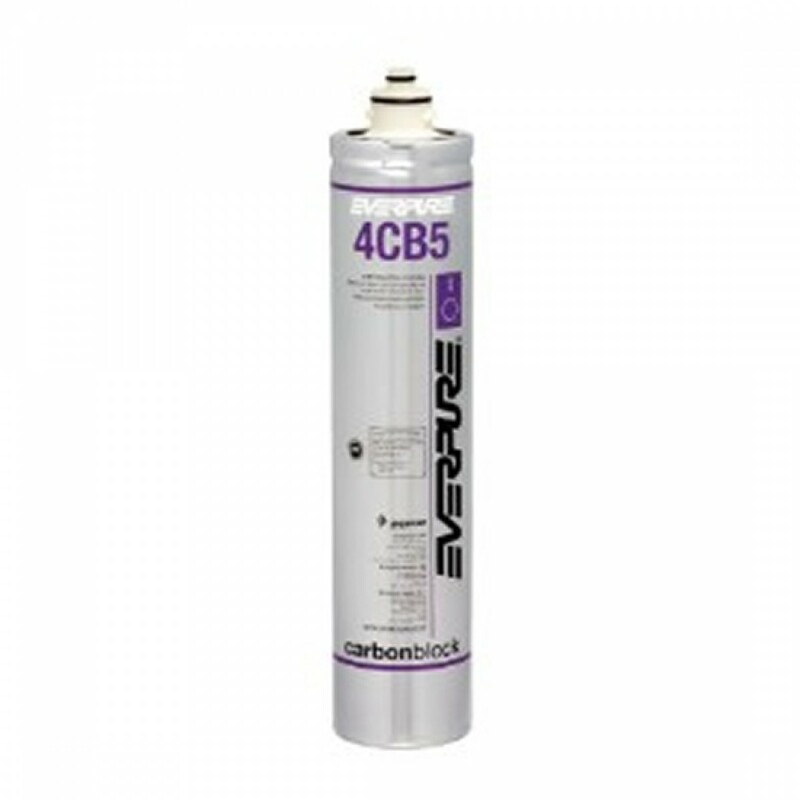 The Everpure 4CB5 carbon block filter finely polishes water for high quality beverage and food applications. 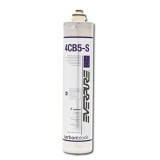 The sanitary cartridge replacement is simple, quick and clean. 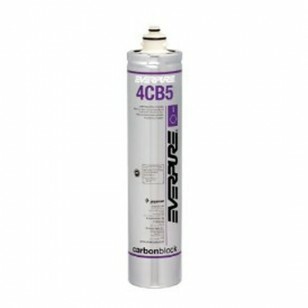 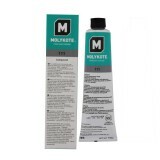 The EVERPURE-4CB5 does not reduce fluoride.